Given the success of the first edition, CrowdTuesday is coming back to Vienna. On the26th of August, at the Cafè Museum, the Austrian crowdfunding ecosystem in Vienna is invited to get together for one hour and half of presentations, informal discussions and networking around drinks, during the second CrowdTuesday Vienna. 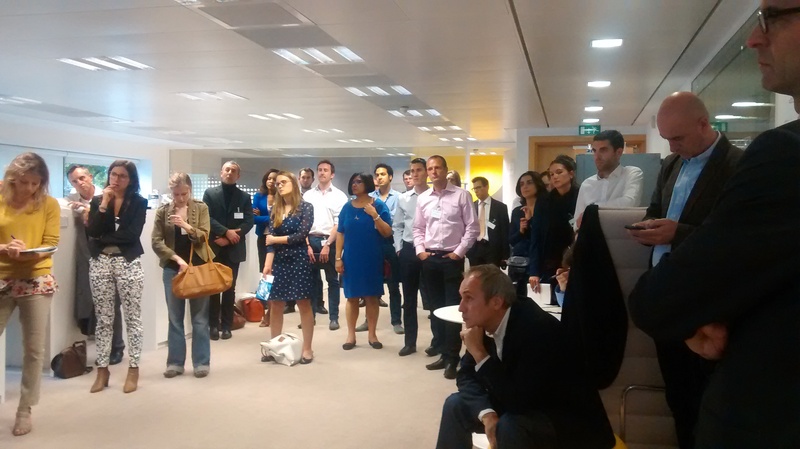 We would like to thank Reinhard Willfort and his team from 1000×1000 for organising this CrowdTuesday on our behalf .